Don’t buy a new home in Fairfax City…Yet. FAIRFAX, VA – Whether you want to be near the historical/judicial center of Fairfax, the vibrant art community, George Mason University, or the nearby Army Navy Country Club, families from all over northern Virginia have always been drawn to Fairfax City for a special outing or an enriched lifestyle. As ideal as springtime is to buy a new home, you might want to delay any purchase until you’ve seen what’s coming soon (actually, very soon) to this popular destination: CarrHome’s new Stonewood Community of luxury single family homes for sale. 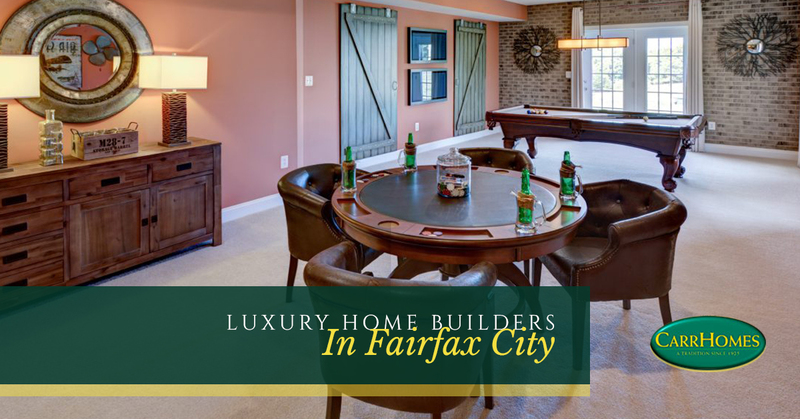 If you’re interested in making Fairfax your home, see what luxury home builders CarrHomes have to offer. Development is scheduled to begin in May. Our luxury home builders are planning a total of nine homes up to 4,500 square feet, each of which will be sited on lots of ½ to 1+ acres. Prices start in the $900’s. Click here for more information or call 703-598-3095 to learn more about our new development and how CarrHomes is here to help you come home to Fairfax.